All CYPRESSES OF BOCA LAGO CO homes currently listed for sale in Boca Raton as of 04/21/2019 are shown below. You can change the search criteria at any time by pressing the 'Change Search' button below. "Come experience this top floor, corner vantage of morning sunshine over the unobstructed views of water and trees. The brilliant details of the Italian porcelain flooring, 3CM Italian granite countertops, custom wood cabinets, and waterfall inspired backsplash exhibit luxury, that defines the balance between traditional and modern decor. Bathrooms have both been fully remodeled. Set the mood with the dimmer controlled LED lighting throughout the home. Feel protected as the sellers recently installed hurricane impact windows.Take center stage, and let this home serve as your backdrop. Don't forget to slide the barn door for unique, tasteful way to conceal the washing machine and vent-less dryer in the closet while entertaining guests. No expense was spared on this property." 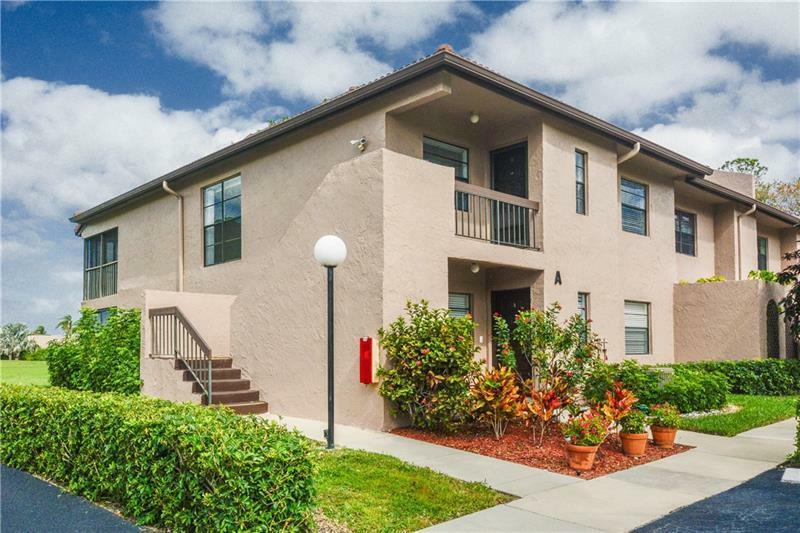 "NEWLY REMODELED, THIS 2/2 CORNER UNIT 1,366 SQ.FT. ( 127 m2) HAS A SPECTACULAR GOLF VIEW , NEW TILES FLOOR, WOOD KITCHEN CABINETS WITH SOFT CLOSE DOORS, TOUCHLESS KITCHEN FAUCET, SS HIGH QUALITY APPLIANCES WITH 3 DOORS REFRIGERATOR, DISHWASHER WITH SS INTERIOR, MODERN KITCHEN SINK, GRANITE COUNTER TOP WITH BAR FOR BREAKFAST OR ENTERTAINING, LIGHTS PENDING ABOVE THE BAR, WASHER AND DRYER, DOUBLE SINK MASTER BATHROOM, SHOWER WITH JETS AND BLUE LIGHT. THE LIVING ROOM OPENS TO THE PATIO FOR ADDITIONAL LIVING SPACE., WALKING CLOSET. 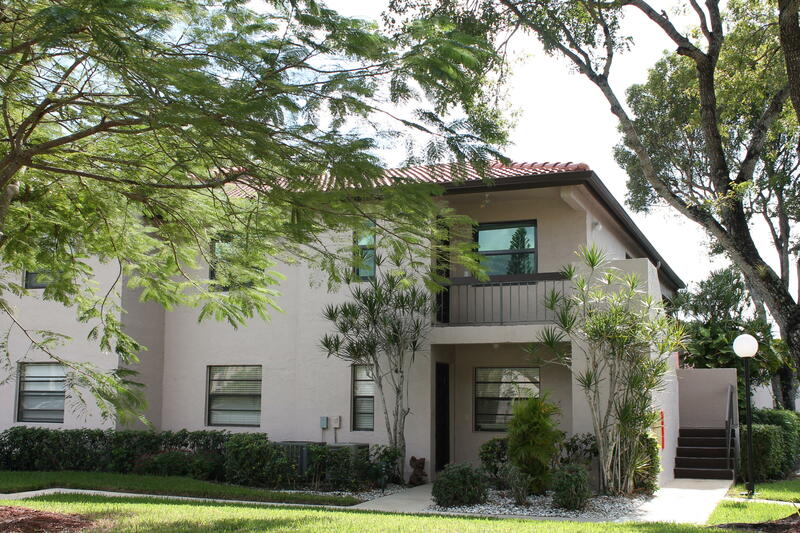 2 COMMUNITY POOLS AND MORE.CYPRESSES AT BOCA LAGO IS A +55 ACTIVE COMMUNITY. NO MANDATORY MEMBERSHIP, BUT BOCA LAGO COUNTRY CLUB OFFERS TO OWNERS AND TENANTS AT A VERY LOW PRICE ANNUAL OR SEASONAL MEMBERSHIP FOR GOLF, TENNIS OR SOCIAL." "Priced for a quick sale!! This is the largest condo model in Boca Lago at 1,411 square feet. Currently it is used as a 2 bedroom 2 bathroom + den but many have converted the den into a 3rd bedroom. Excellent golf course views with a very large screened in patio. Beautiful tile on a 45 degree angle throughout the home. Glass enclosures in both showers and washer/dryer in unit. 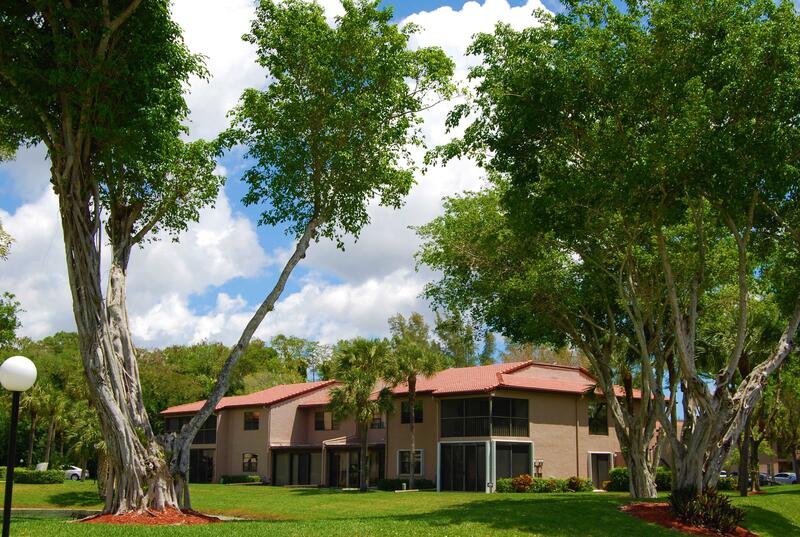 This is an active 55+ community which offers pools, clubhouse, tennis with optional country club membership. Cable is included with the condo fee." 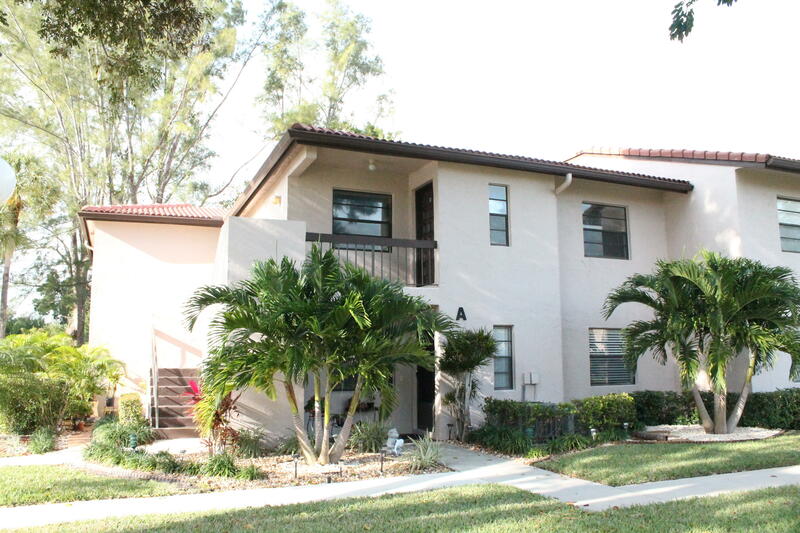 "Beautiful 2 bedroom 2 bath ground floor condo on lake I Cypresses at Boca Lago . with beautiful golf course view. Manned guard gate. Located directly across from pool.Furnished . LOCATION, LOCATION.LOCATION.BRING OFFERS ." 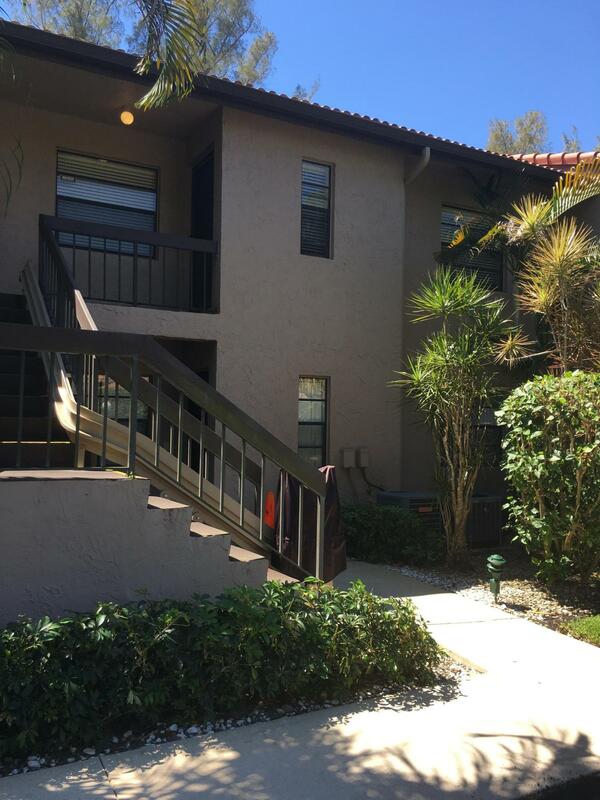 "Welcome to this pretty light-filled second floor corner unit with serene lake view! Beautiful, large trees provide privacy and just the right amount of shade. The welcoming kitchen is renovated with white lacquer cabinetry, granite tops and mirror backsplash. Bathrooms have been updated too. Master bath has an elegant glass and tile wall and nice vessel sink. The Master Bedroom is spacious, overlooks the lake and has two good size closets, as well as a walk-in closet! The large living and dining area is bright with big windows and a glass slider, leading directly out to the terrific lake view! The balcony is screened and has a good looking tile floor. Inside the unit, there is white tile in the main areas and neutral carpet in bedrooms. Continued.."